There are numerous sites you can find regarding jewellery care, but are they really offering you the soundest advice? 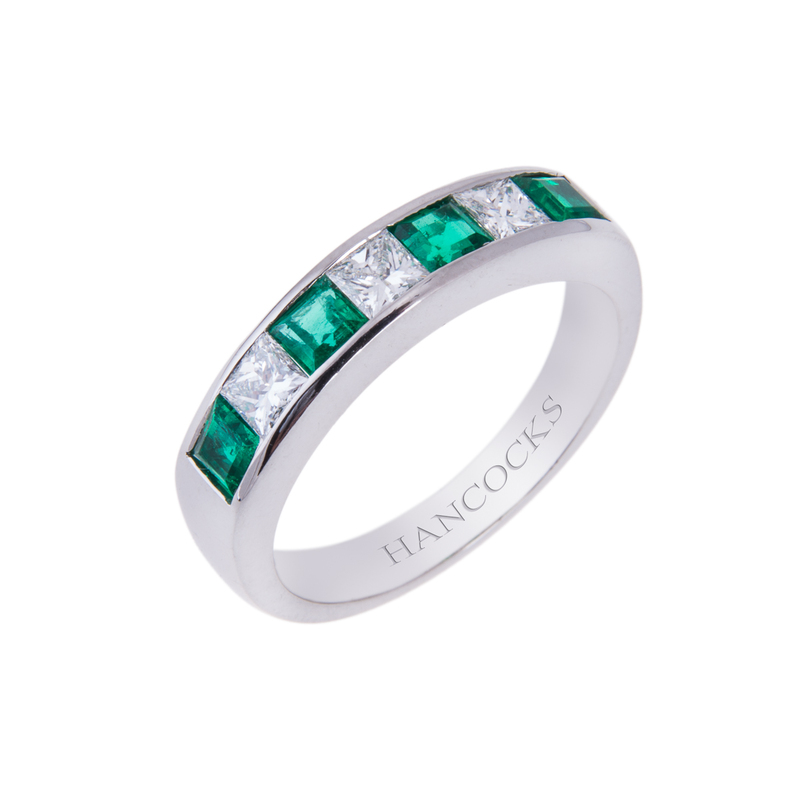 Why not get the answers to your questions through a fine jewellery store, such as Hancocks Jewellers. We have a few tips you should know about keeping your fine jewellery in great shape. There are different ways to keep white gold, silver, platinum, and other jewellery settings from becoming ravaged by time. 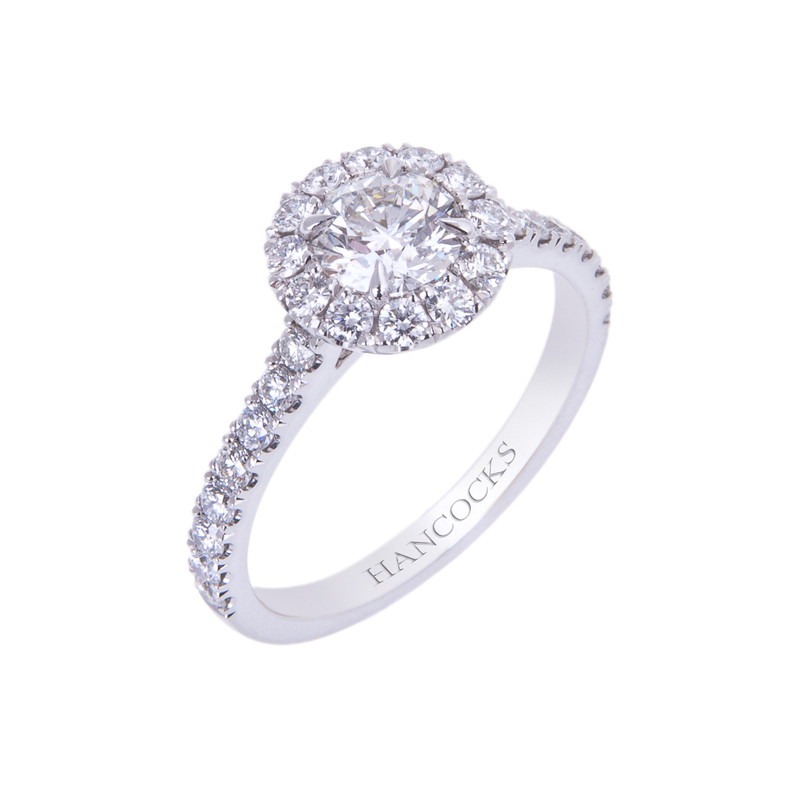 The first tip is to have your fine jewellery cleaned at least twice a year. The cleaning will remove any dirt and other foreign objects from the setting and offer your white diamonds a brilliant shine. While you can go with a cleaning once a year, twice is the better option. You will also have your jewellery clasps and prongs checked when the fine jewellery pieces are cleaned. This inhibits the diamonds from being lost or damaged. Cleaning is just a small part of the care you should be taking with your jewellery. Storage is very important when not wearing the fine jewellery. All jewellery should be stored in a cool dry climate. In other words you will need a jewellery box, which is kept somewhere cool. The jewellery box will need to have compartments for each ring and earring set that you have. You can lay your necklaces down in one draw as long as the chains and pendants do not touch. Most jewellery boxes are made of felt lining. This is perfect for protecting your white diamond jewellery and other fine jewellery. Silver fine jewellery needs more protection than platinum or white gold. 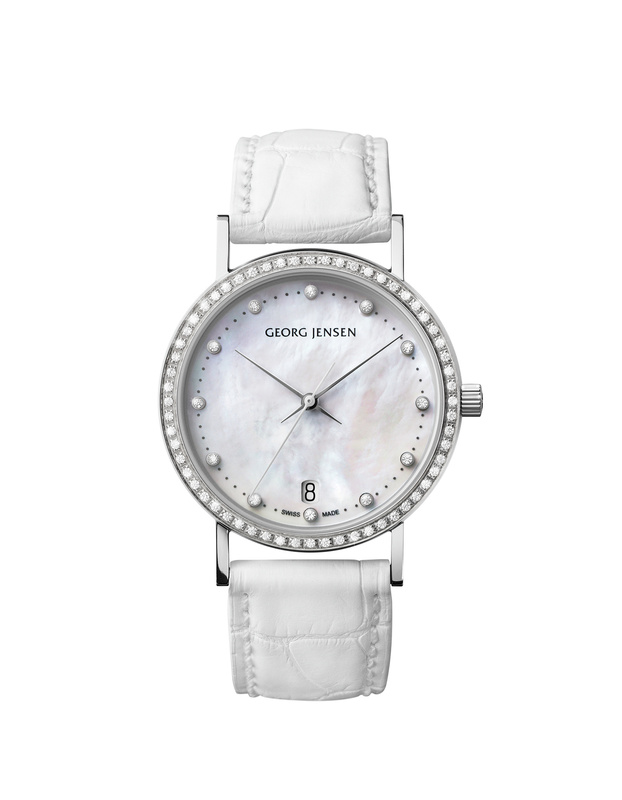 You should keep silver fine jewellery in a silk or felt case to keep it enclosed. Silver can tarnish with improper care. Lastly with care of fine jewellery you do not want your rings or other jewellery to come in contact with cleaning supplies. 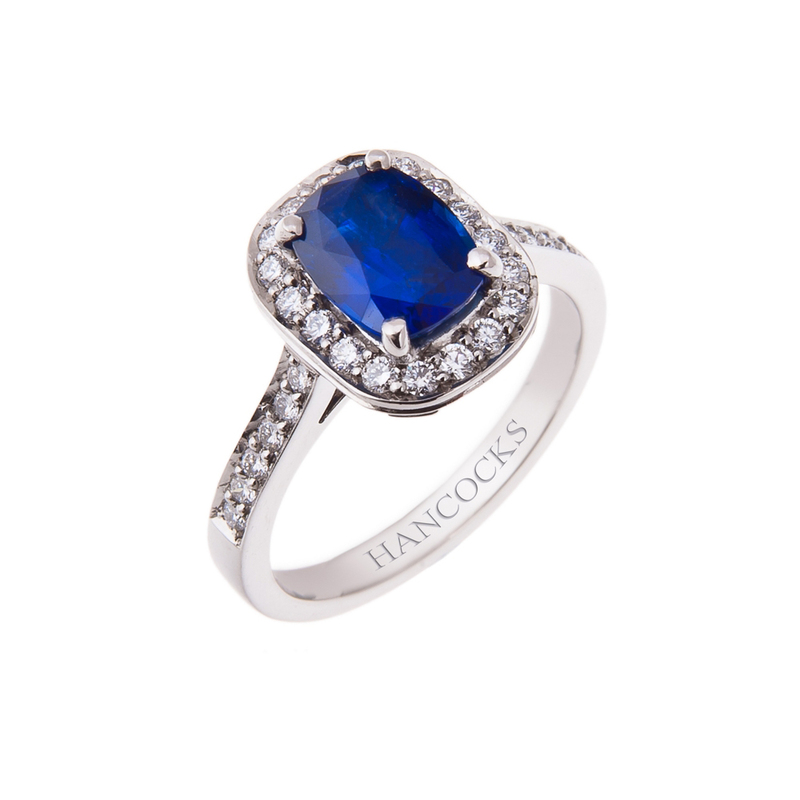 For more information visit Hancocks Jewellers and ask their personnel about care of your fine jewellery.